From the plains to the gateway. Tickets from $120. 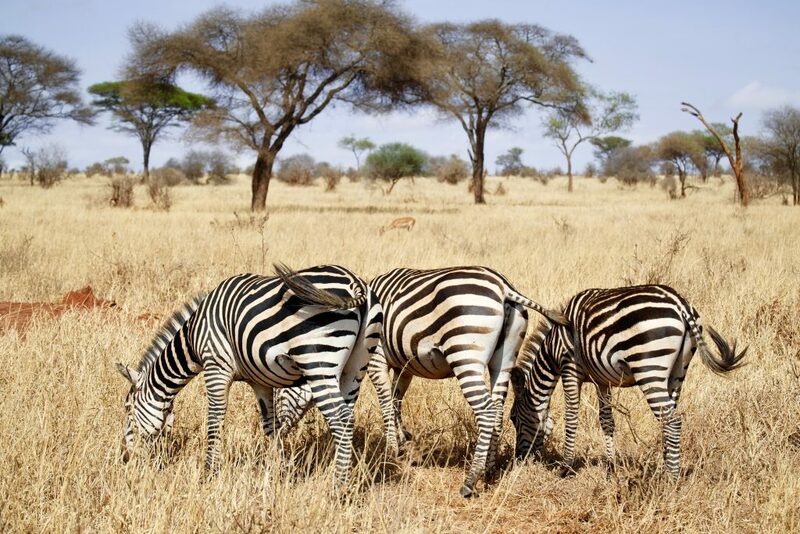 Located in Northern Tanzania Arusha is a gateway to many of the country’s great safari parks like the mighty Serengeti, Ngorongoro, Manyara and Tarangire National Park. 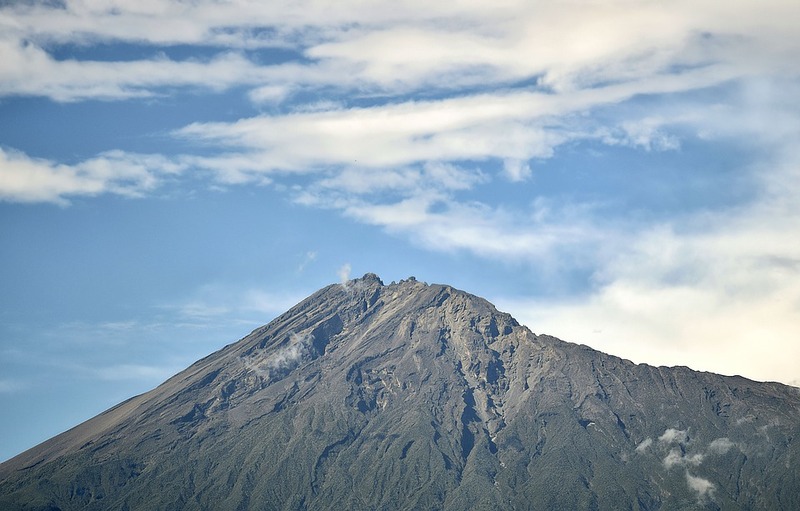 The other attractions of the area include Mount Meru, Mount Kilimanjaro, and Lake Duluti. The distance is about 280 km depending on which airstrip in the Serengeti one departs from and the flight on average takes about 90 minutes to complete. This is in the case if there are no other airstrips requiring passengers to be dropped off or picked up. You can also hit the road to travel a distance of 304 km. A car or bus can be hired for the purpose, but it is not recommended as the time adds up to 5 hours and 39 minutes. 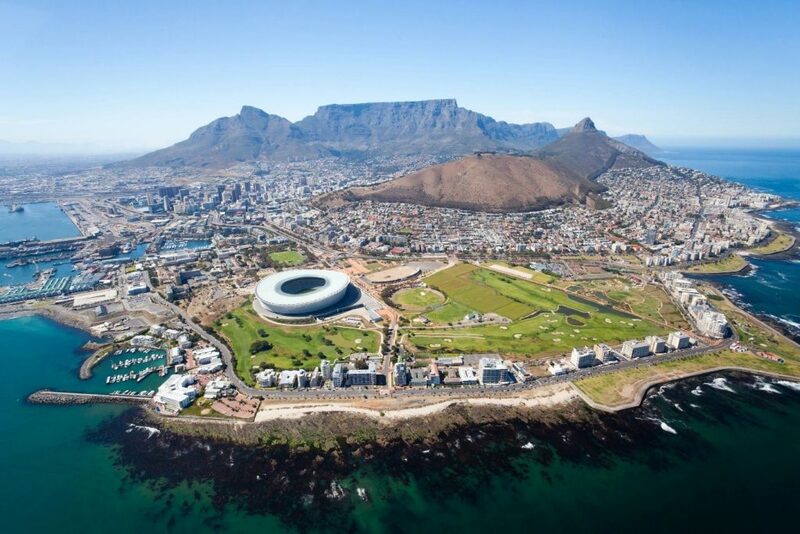 You never want to miss your flight and it is all because of the views that this route has to offer. 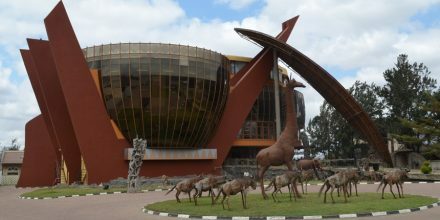 Arusha is one of the best cities if you are a safari enthusiast. 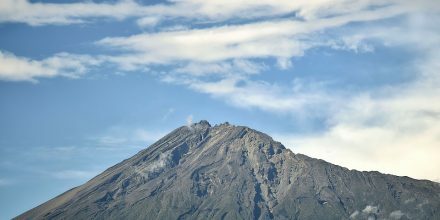 From mountains like Mount Kilimanjaro and the awesome view of Lake Duluti, you will also catch a glimpse of Mount Meru. The vegetation and small villages present a spectacular view. Ngorongoro Conservation Area and Lake Manyara National Park also add to the value of your flight. The plains of Northern Tanzania will make sure that you enjoy the best experience of your life. The flight provides you with once in a lifetime experience to enjoy. 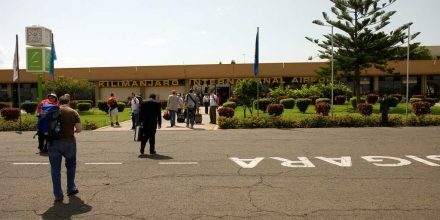 The greater Arusha region is served by the Arusha Airport. 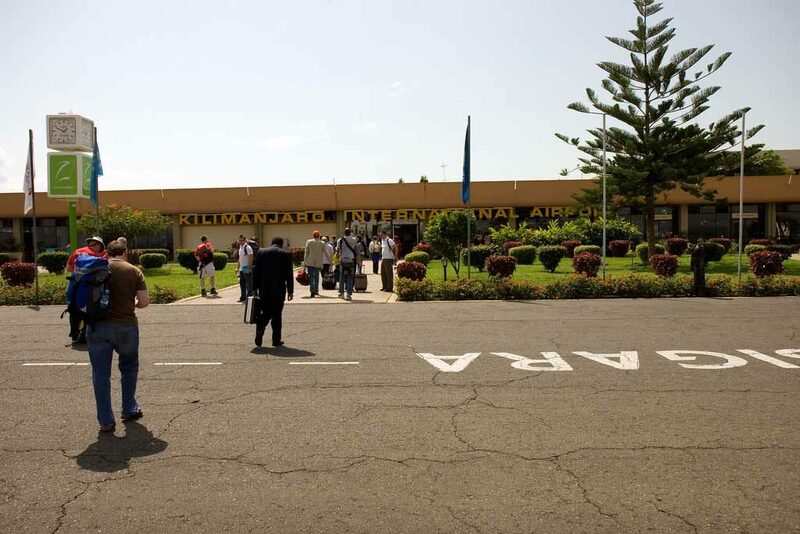 Arusha is the capital of this region and for this reason, the airport becomes very important. The Tanzanian Air Transportation Authority is taking care of the airport. Recently extensive renovations and expansion have been planned for the airport. A brand-new terminal building, as well as the apron, is under construction. 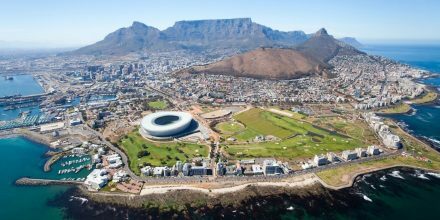 This will increase the capacity of the airport as it also serves the tourists. There are no plans to extend the runway as of now. 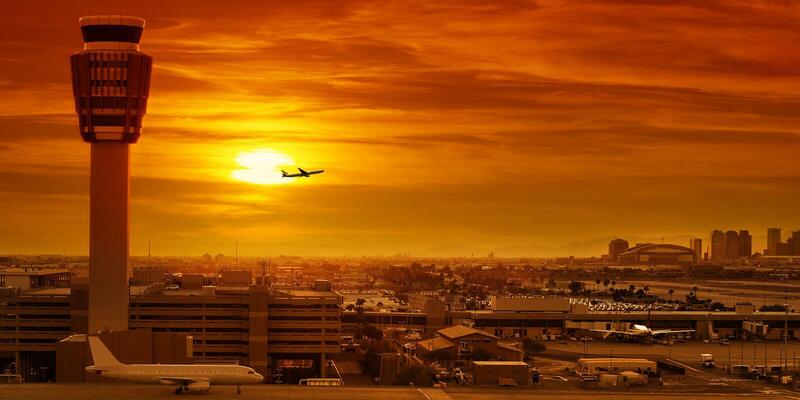 The International Air Transportation Authority has provided the airport with the code ARK and the ICAO code is HTAR. 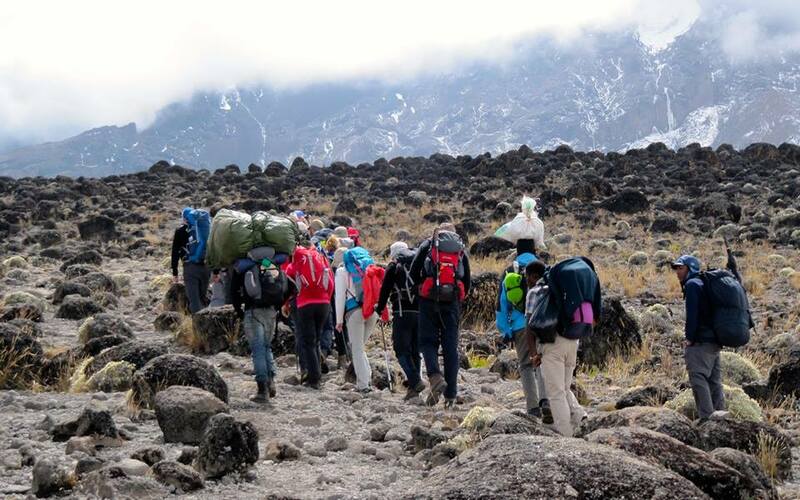 Arusha is known for the best and the most important national parks of the region that attract thousands of tourists each year. 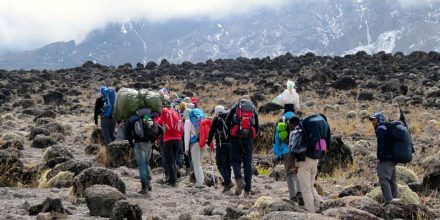 The Arusha National Park is home to Mount Meru. The park is not large but it is one of the best in the region. The varied landscapes allow visitors to completely indulge within the beauty. The biodiversity of the park is great with flora and fauna being used for research purposes. 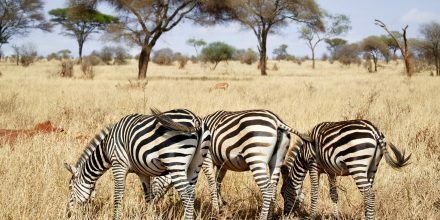 Located just on the outskirts of the city is the Tarangire National Park that presents a spectacular view of vast plains. The safari tours of the park are very common among the visitors and therefore this park is simply awesome. The Tanzanian National Parks Authority is the one that takes care of the attraction. The park for first opened for the tourists in 1970 and since then it has developed into one of the best parks of Northern Tanzania.